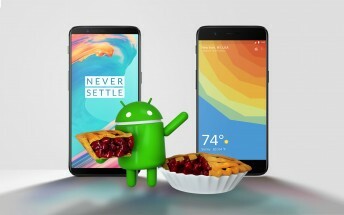 OnePlus’ CEO Pete Lau made an announcement sometime last month that the Android Pie update will take some time before it starts rolling out for OnePlus 5, 5T, 3, and 3T users. It seems the delay might not be as long as we thought especially for OnePlus 5 and 5T users as the beta program as already kicked off for both the OnePlus 5 and 5T users. 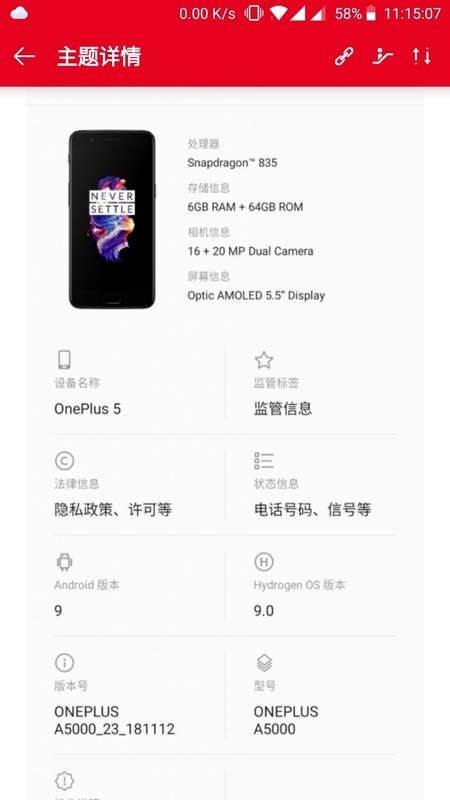 The update is currently limited to users in China and it requires eligibility before you can download it. Below is the changelog as translated by an XDA user. 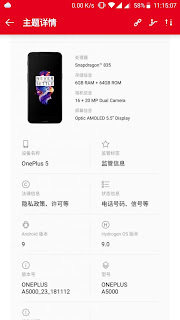 >> New One Plus UI design, more details waiting for you to discover. Even though this is just the beta update, it's a clear indication that it won't take too long before the stable version starts rolling out.